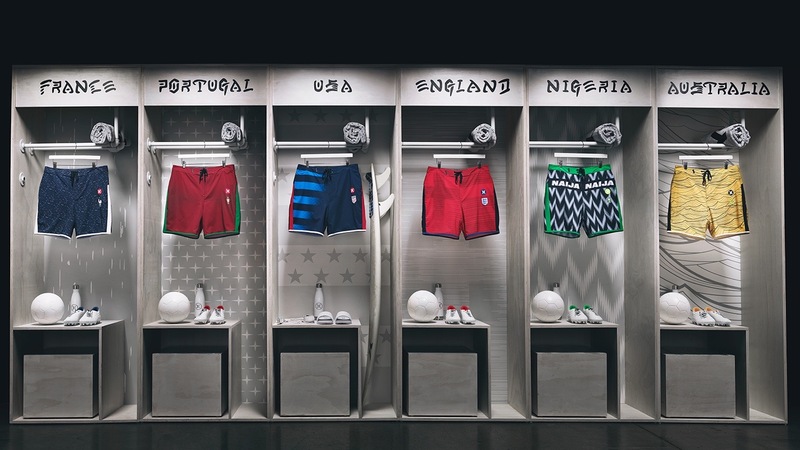 Just in time for this summer’s World Cup, Hurley has released a line of its Phantom board shorts in the official colorways of several national teams, including Nigeria, Portugal, Australia, England, and France. 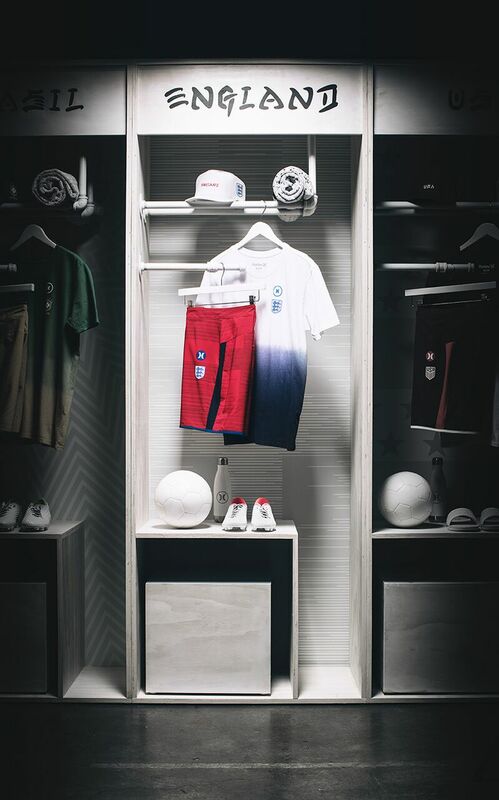 Russia may not be one of the world’s top surfing destinations, but that didn’t stop Hurley — Nike’s surfing subsidiary — from launching another World Cup collection, featuring national team-inspired board shorts and apparel. 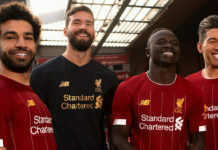 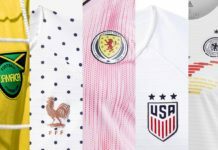 Building off the success of its 2014 World Cup collection, the 2018 installment includes gear inspired by the recently revealed kits of the United States, Portugal, Nigeria, England, France, and Australia. 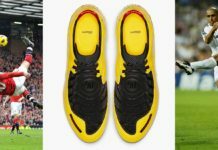 Hurley even threw a slight jab at the U.S.’ failure to qualify in its promo material, putting a pair of flip-flops underneath the Stars and Stripes edition where a pair of football boots are seen under the rest. 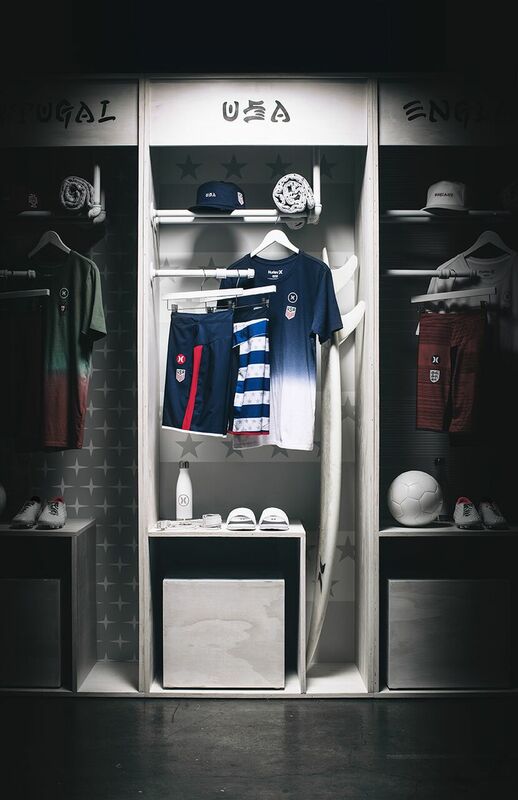 The U.S., England, Portugal, and France editions have a hat and t-shirt to accompany the board shorts as well. 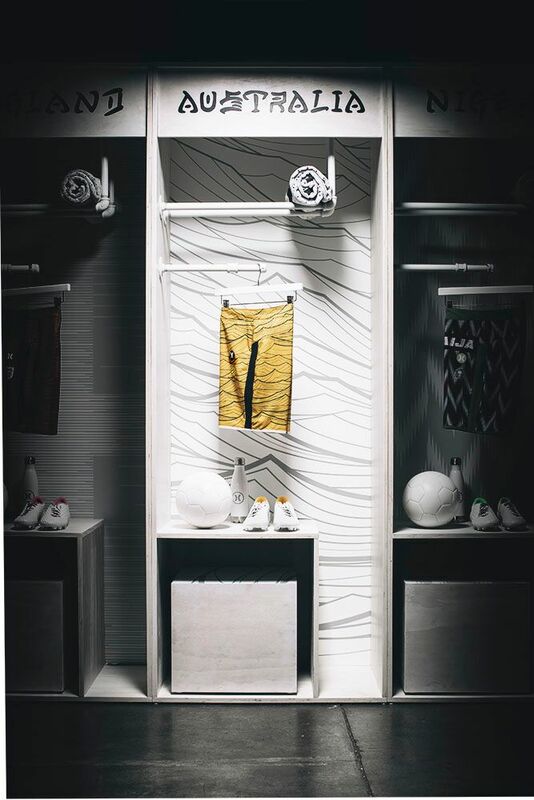 The line makes for perfect beach football attire (though we wish that there was a Brazil edition), while also allowing you to rep your country while shredding the gnar. 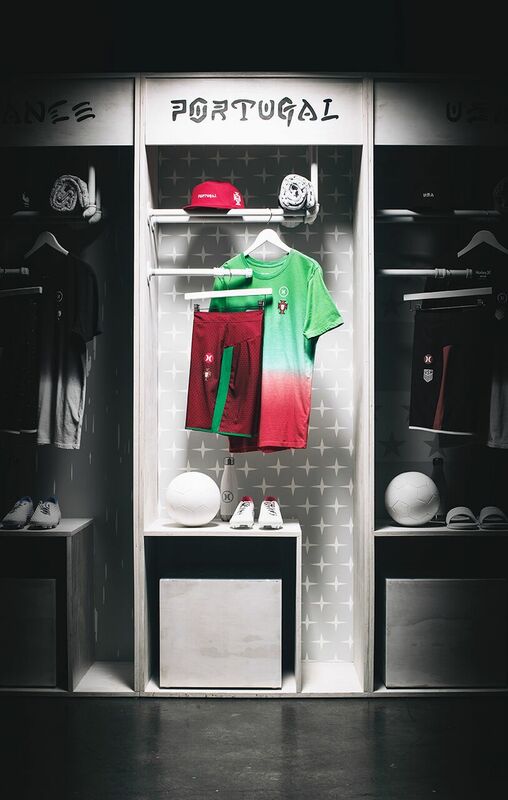 This collection only has us more excited for what is sure to be another epic World Cup. 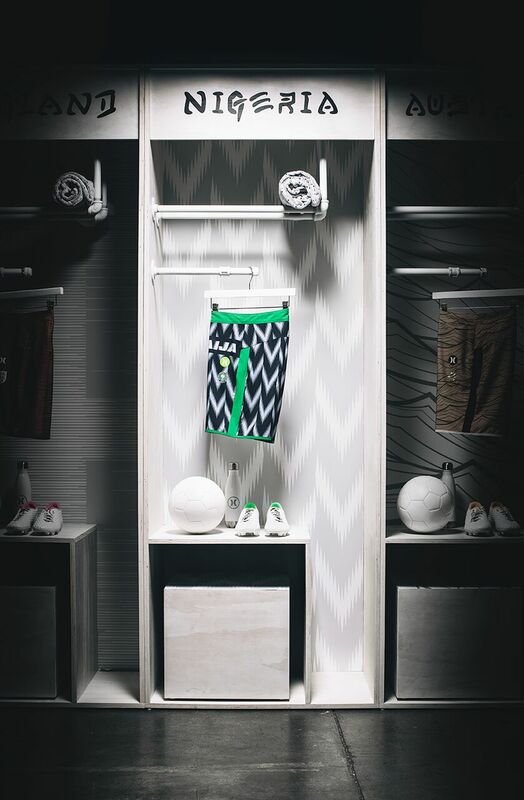 You can shop the entire Hurley National Team collection here.